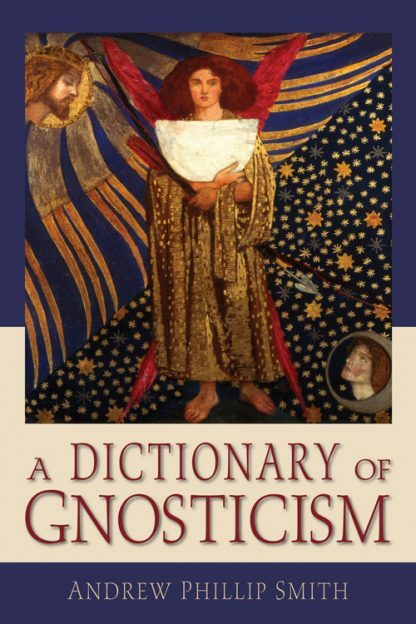 "A long-awaited and indispensable grammar of classical Gnosticism � essential for any serious student, and a practical gem for the curious. Andrew Phillip Smith was born and grew up in Penarth in South Wales in the United Kingdom and took his degree in computer science at the University College of Wales, Swansea. From 1987, Andrew worked in computing in London, including a two-year stint providing technical support for the publishers Harcourt Brace. From 1997-2007 Andrew lived in Northern California near the Sierra Nevada mountain range, where he began his writing career. In his time he busked on the streets of London playing a small harp, delivering leaflets, working as a security guard, as a letterpress printer, and as a librarian to a private library. He now lives in Dublin, Ireland, with his wife Tessa Finn and his son Dylan. In addition to writing, Andrew edits The Gnostic, a small press magazine devoted to Gnosticism in all its forms and runs Bardic Press, a small publishing company publishing reprints and niche works in the areas of Gnosticism and early Christianity, Celtic interest, Gurdjieff/Fourth Way and Sufi poetry. His interests include early Christianity and Gnosticism, esoterica, Welsh and other Celtic mythology, the Fourth Way, graphic novels, and poetry. He is learning to play the uilleann pipes, the irish bagpipes.